The pace of change is accelerating. Insurers are held back by IT systems that cannot deliver the speed, functionality and acceptable risk profile they need to innovate with confidence. CGI and 1insurer provide everything insurers need to put the platform in place, from consulting expertise to adaptable, proven technology to dependable delivery. 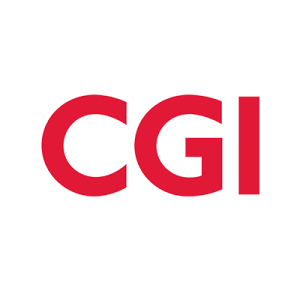 CGI is a global business with 65,000 professionals in 40 countries across the Americas, Asia-Pacific and Europe. They provide end-to-end IT and business process services that facilitate the ongoing evolution of their clients’ businesses. 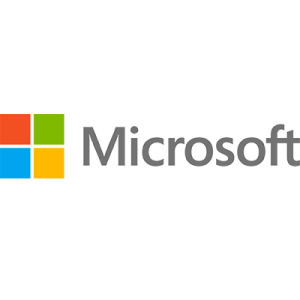 Evolut1on is an Agile de-risked platform built on robust Microsoft Azure cloud computing technology.